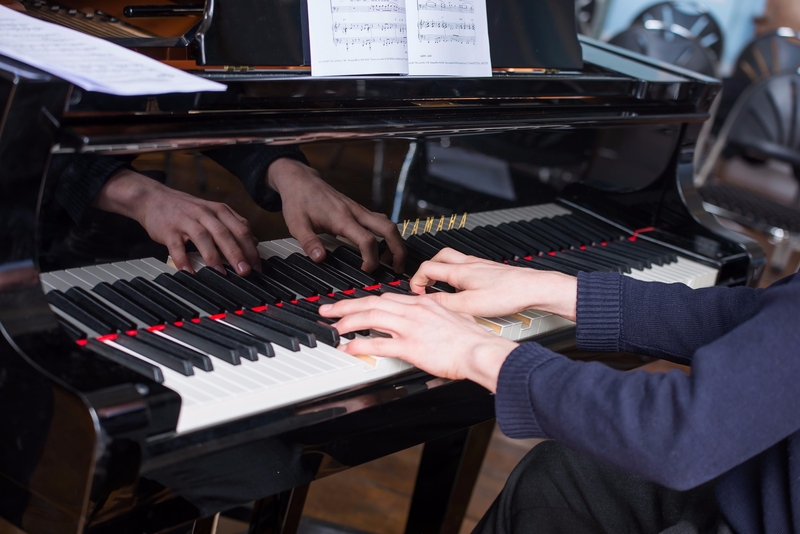 Throughout the year Rendcomb College holds a number of musical concerts and hosts a number of professional musicians in the Griffin Theatre and Reading Room. 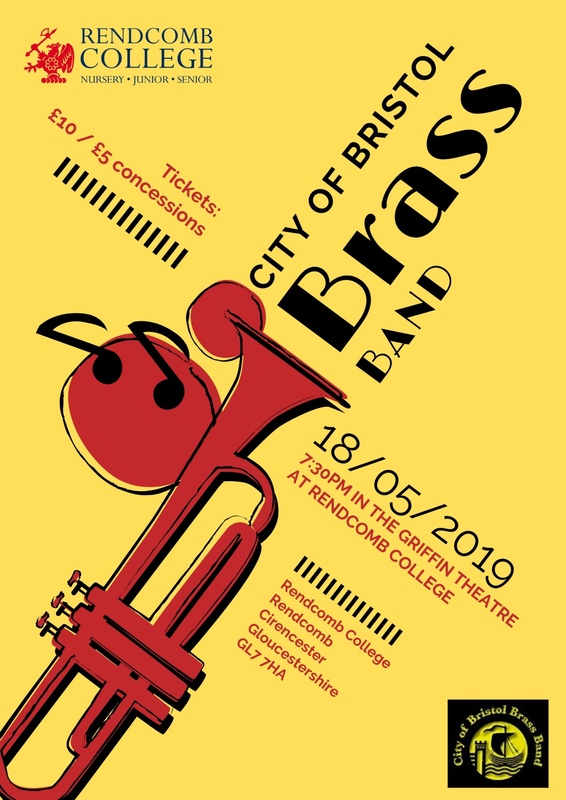 City of Bristol Brass Band - Saturday, 18 May 2019, 7.30pm in the Griffin Theatre. Tickets are available online and the door.  £10 / £5 concessions.